Chinese New Year provides a fresh start to those living in the world’s second-largest economy. 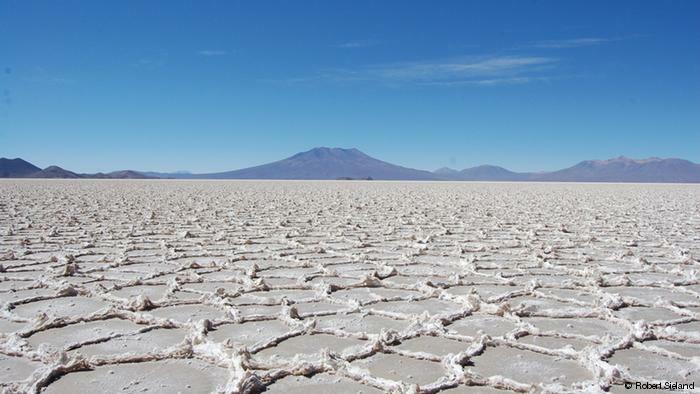 However, an investment in Bolivia lithium is nothing new for China. 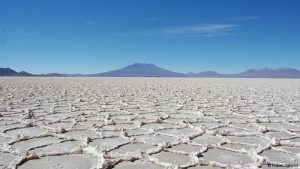 Bolivia’s state lithium company has awarded a Chinese Consortium a 49% stake a massive reserve. Consequently, the joint venture strengthens China’s grip on South American lithium. This is good news for the communist nation. Incidentally, its electric vehicle industry already leads the world. Granted, American firm Tesla is the world’s most successful EV manufacturer. Nevertheless, Xinjiang TBEA Group’s win represents another step forward for clean transportation in China. Moreover, it illuminates the growing bond between Bolivia and China. Ultimately, this relationship is built on need. China is the world’s largest lithium consumer. As a result, it needs 800,000 tonnes per year by 2025. Previously, the nation had targeted 100% EV sales by 2030. Meanwhile, the southwest Bolivian city of Uyuni could fuel this aspiration. Estimates report a reserve holding 21 million tonnes of lithium. Granted, this more than doubles the original estimate. Overall, the deal is worth $2.3 billion. This is a big win for China, as Germany won rights to a €500 million deal in the region in late 2018. This deal comes as no surprise to analysts. Currently, 3 South American countries share over half the world’s lithium. Bolivia, Chile, and Argentina all boast immense mining potential. However, the third may offer the most ethical political atmosphere for investment. The Chinese have explored Bolivia for some time now. Consequently, contracts primarily go to the highest bidder. Lithium’s value grows for a few reasons. Firstly, Lithium-Ion batteries power most consumer electronics. Smartphones and laptops all rely on lithium cells. Secondly, lithium has many household uses. This includes a major role in glass and ceramics. Lastly, electric vehicle use steadily rises. 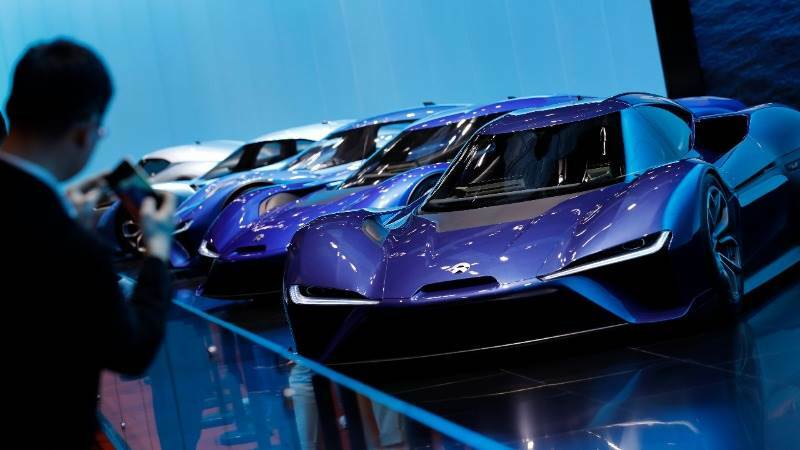 As China demonstrates, both national governments and corporations invest heavily in the auto industry’s electrification. Apple Electric Vehicles: Will They or Won’t They?